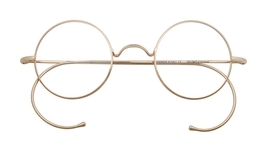 Men do care about designer eyeglasses, don’t let any of them tell you that the brand doesn’t matter. 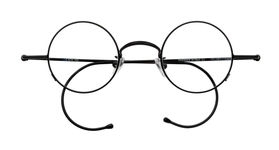 Most men’s designer glasses take on a more conservative look that appeal to a wider variety of men, and there are men’s designer styles made by just about every brand. What constitutes a designer frame? 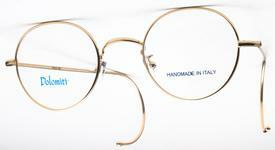 Any glasses with a recognizable label, and for men, there are thousands to choose from. 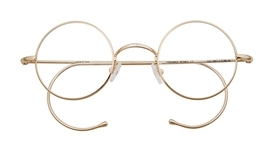 Now it is true that men begin by looking for “rimless” or “titanium or “retro” frames, but the designer that puts their name on one of these styles will normally sway most men.